Short on space? 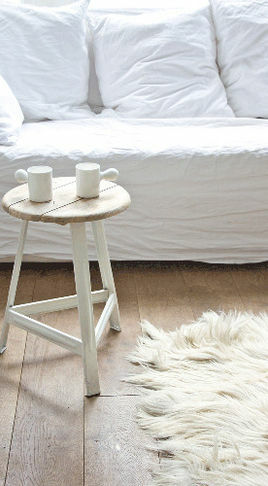 Try a stool as a side table. 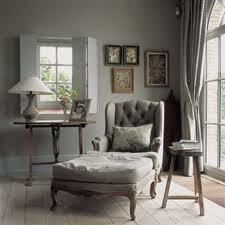 A barstool is just large enough to hold a lamp or provide a convienent spot to place books or remotes. For more great ideas visit www.cheapchicdecor.com.